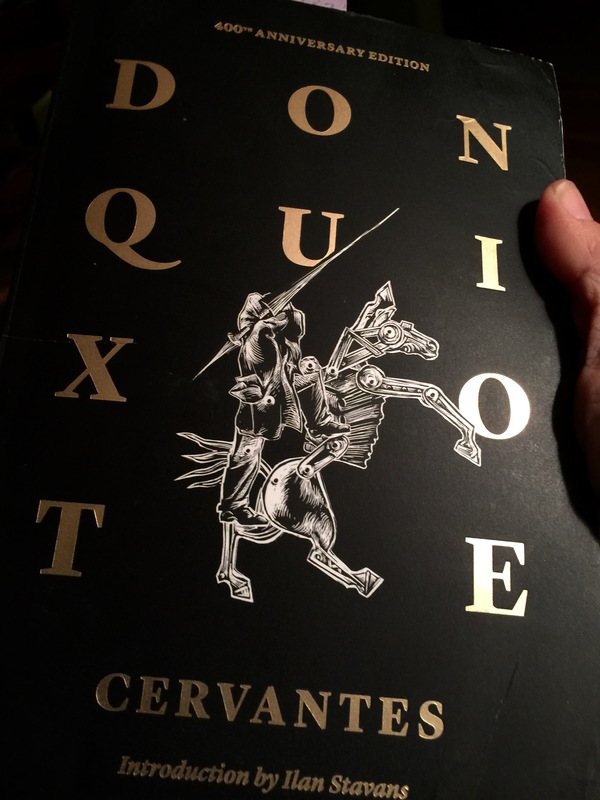 It is the 400th anniversary edition of Don Quixote with an introduction by Amherst College professor, Ilan Stavans. But the best part to me is that the publisher, Restless Books, has put forth a series of videos and book group discussions “which serve as a map to this restless classic, which speaks more eloquently than ever to our perennial willingness to sacrifice in order to fully realize our dreams.” Videos 1 and 2 were released on October 6; the first book group discussion (online) begins November 6. It carries on until February 6 when the final group book discussion takes place. I’ve earmarked each page, eight in all, which indicate a video session is available. 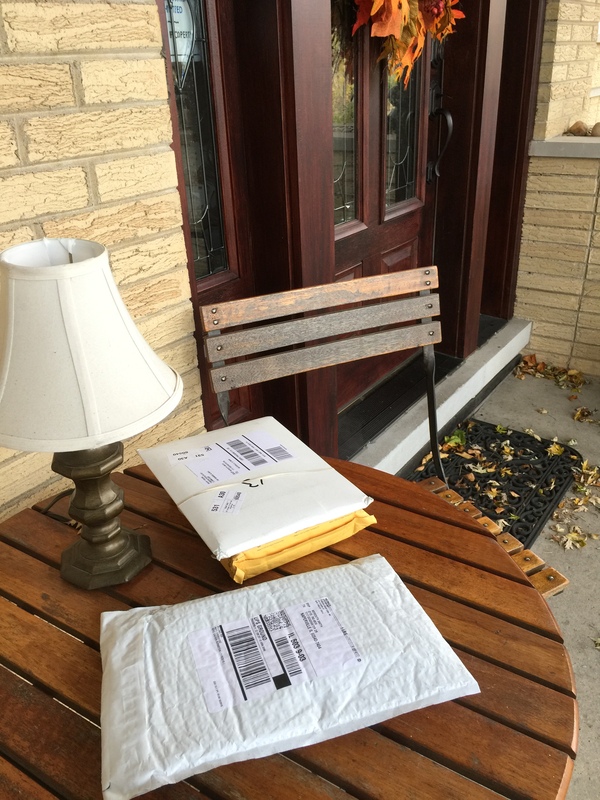 I’m so eager to begin and hope that you, too, may feel inspired. A manual for life! It is a question of depth, I think. I have begun the Edith Grossman translation (several times) which I enjoyed very much. What happened to me is that I become so confused about Don Quixote. Is he noble? Or, is he a buffoon? This is what i plan to read through to find out. I can see why you would take it to a desert island; there are many pages and lots of substance in this novel! Thanks for the tip on the video series; I’ll have a look. 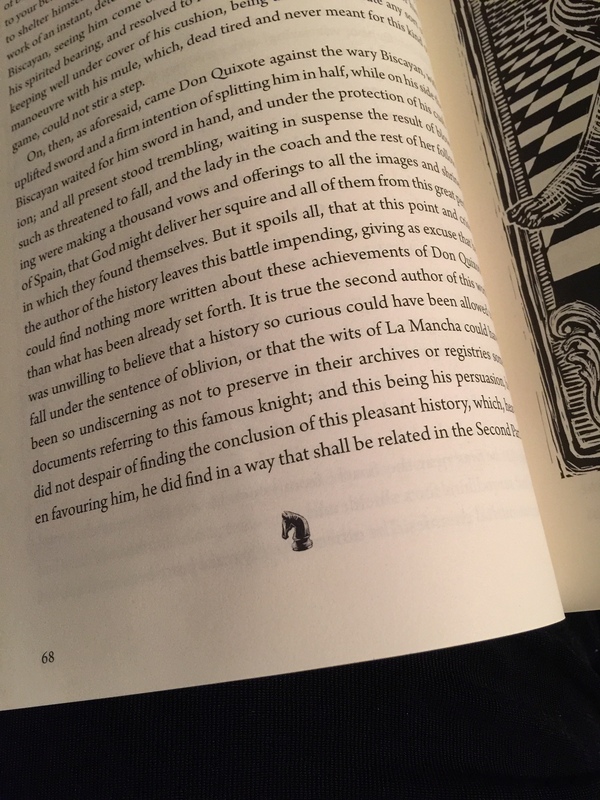 And how timely, too – I recently started the John Rutherford translation of Don Quixote and am just coming to the second part. Scott, I’m so interested that you’re reading this now as well! Great timing is right, and I hope the videos are helpful to you. If you’d like, I can email you the part of the book from which each one is released. I can’t wait to hear what you have to say about this book. I’ve been curious about it for a long time, but am too scared to take it on!